Matias Myllyrinne talks with GameDaily about fair monetization, free-to-play vs. triple-A and building a sustainable studio in a risk averse industry. Alan Wake, Quantum Break, Max Payne, and World of Tanks are just a handful of the incredible games that Redhill Games CEO Matias Myllyrinne has contributed to during his long career. As the former CEO of Remedy Entertainment for nearly 16 years, and the former EVP Head of Development at Wargaming for more than three years, he’s seen first-hand the challenges and opportunities of both triple-A and free-to-play (F2P) models. Just recently, Myllyrinne unveiled his newest venture out of Helsinki, Finland: Redhill Games. The company describes itself as a F2P PC game studio “focused on creating high-quality titles targeting underserved market segments in the gaming industry.” Considering how tough the triple-A business can be, and how difficult it can be for a mid-tier independent studio, perhaps it’s not surprising that Myllyrinne has opted for F2P games. Not only did he learn a ton from his Wargaming experience, but he also truly believes that F2P is the best way to approach the market. “I think it boils down to a few key factors for us,” he described to GameDaily. “The first is interaction with the audience and proactive development. Running a game-as-a-service allows you to evolve the design and content to your audience’s needs and desires better than you can with a boxed-product model. “Building something for three years (or more) and then hoping people like it can carry a lot of risk, and it’s not the only way to deliver fun for players. Personally, we enjoy working with that model, too, creating and releasing new ideas and experiences within a game over time, constantly evolving what the end product is. The number of mid-tier studios operating independently has been dwindling. Oftentimes, they will struggle to get by, and even one failed project can doom a midsize studio. The ones that do fare better become acquisition targets, as we saw this month with Microsoft buying both inXile and Obsidian. For Redhill, the goal is to keep players happy and engaged. If that happens, Myllyrinne isn’t too concerned about what happens next. “I think our overall focus should be about success, not survival,” he said bluntly. “In some ways, a fate worse than closing shop is to live in mediocrity and irrelevance. I know that sounds harsh, but the world needs another mediocre cloned game like one needs a Speedo in Helsinki in November. "So in any given situation, it’s important to also consider whether a studio’s life has been good or not for its team and its audience, and whether those are things you’re willing to sacrifice before making a decision. The F2P model allows Redhill to pivot with the audience, and importantly it’s also a model that represents a fair proposition when handled with care. Loot box controversy in the triple-A space aside, Fortnite, World of Tanks, Warframe and other blockbuster titles have show the massive potential for F2P while also respecting players. Trust is absolutely key, and not just when building an audience but when building a studio. Employees need to trust that management will not exploit them in the pursuit of profit. Fostering a proper work-life balance and giving your talent room to breathe is a key to sustainability. In the wake of the crunch debate that Rockstar Games found itself mired in leading up to the release of Red Dead Redemption 2, Myllyrinne understands how vitally important this issue is. And besides, he’s operating Redhill Games in a country where work-life balance is absolutely paramount. A study from late 2017 found that Finland had the fourth best work-life balance across all of Europe. “We are simply trying to create a healthy organization, that does what it says and believes in what it does,” Myllyrinne noted. “Creating an honest and positive environment that is fair and transparent. We can be professional without being bureaucratic and creative without being pretentious. As Redhill continues to staff up and form its own identity, Myllyrinne made one thing very clear: this is not simply going to become Wargaming 2.0. 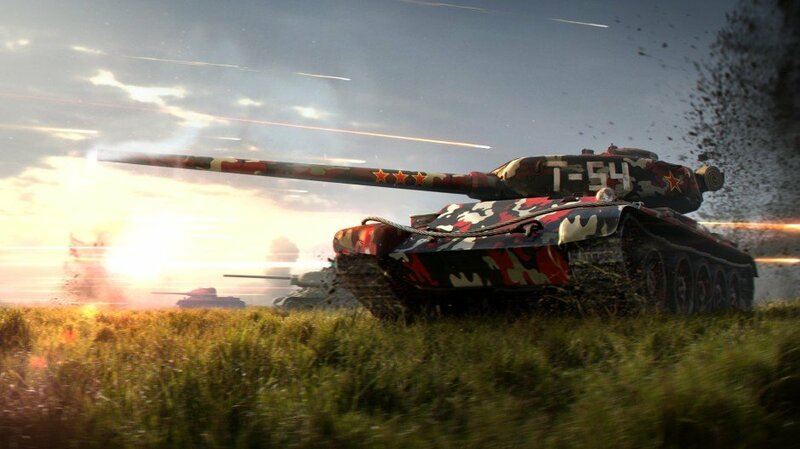 The company does benefit from having several executives who’ve come on board directly from Wargaming, including its Executive Producer (EP), Chief Technology Officer (CTO) and Chief Operating Officer (COO), but Myllyrinne wants to ensure that Redhill forms its own unique approach to the market. 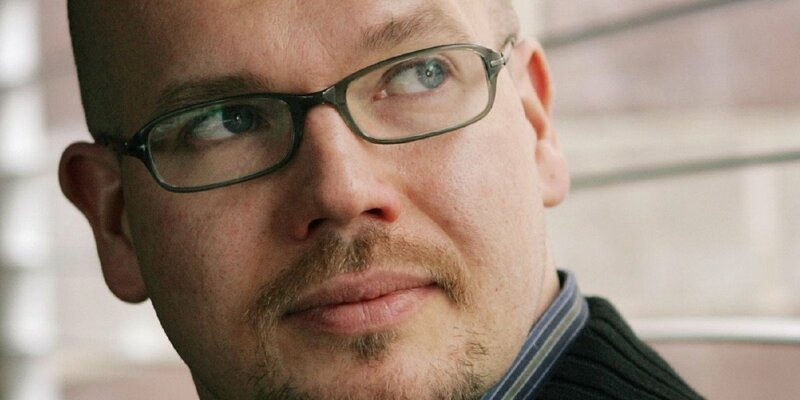 “I’ve worked with our CTO and EP at Remedy before, as well. But to the larger point, we’re not trying to recreate Remedy or Wargaming. They have their own soul and culture, and we want to be Redhill,” he said. “We’re aiming high but genuinely are approaching this new venture with humility, knowing how hard making games can be. But with the right team and culture, I know we have what it takes. “Redhill has myself, Milos [Jerabek], Mikko [Uromo] and Katya [Dolgova] as its four co-founders, but we aren’t the entire team. 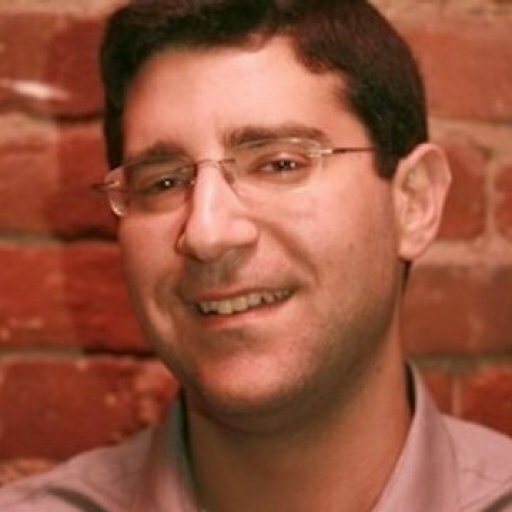 We are lucky to have enormously capable people who can help us execute and grow. 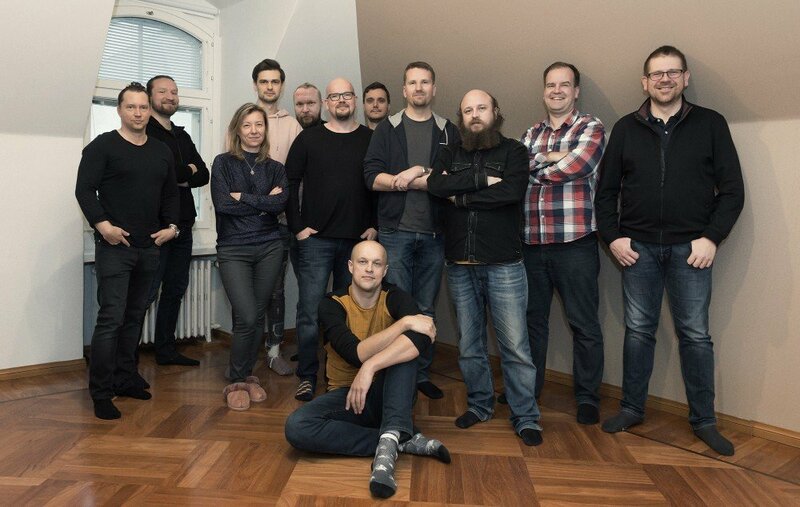 By way of example, we have multiple guys of CTO caliber… our Lead Programmer Otto [Kivling] was with us at Remedy and has CTO level experience. I could name you each one of the people and the wealth of experience and drive they show everyday. It is amazing. One of the reasons we wanted to do this was to work in a seasoned team where everyone is great in their field and can contribute more broadly as well… I have the best job in the world, just helping them reach their potential as a team. The Redhill press release notes that the studio has “talent hand-picked from around the world from companies like Guerrilla Games, Starbreeze, Next Games.” That last one is curious, as Next Games was founded by veterans from mobile juggernauts Rovio and Supercell. Is Redhill looking to push into the vast mobile market as well? With the lines blurring and titles like Fortnite and PUBG appearing across all platforms, Myllyrinne certainly isn’t ruling out mobile. It may be tempting for some developers to try to cash in on the booming battle royale genre (fellow Finnish studio Housemarque has its own very unique take with Stormdivers), but Redhill is staying clear. Redhill is not ready to announce its first project yet, but given the games-as-a-service focus and the trendlines we’re all witnessing as companies like EA and Microsoft push in the cloud and subscription direction, we asked Myllyrinne how his studio is preparing. No matter where technology takes the industry, Redhill’s leadership knows better than to put all its eggs in one basket. And if it puts people above profit, hopefully everyone will benefit. “We have a calling to build not only games that will have a global impact but also an organization that is sustainable and good,” Redhill states on its official site.